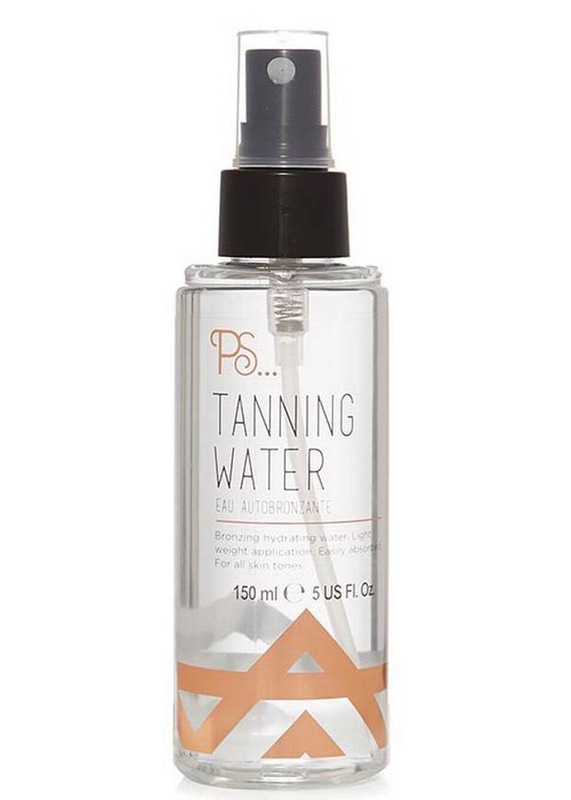 Primark (Penneys) have brought out a dupe for Tan Luxe Tanning water €39 for €5! I haven’t seen it on shelves yet but I’ll give it a go! I’m currently finishing off a bottle of Bronz Express so will try this asap. Hi i would love to purchase some penneys tanning water but do not know what site to purchase it on. Please help me? ?